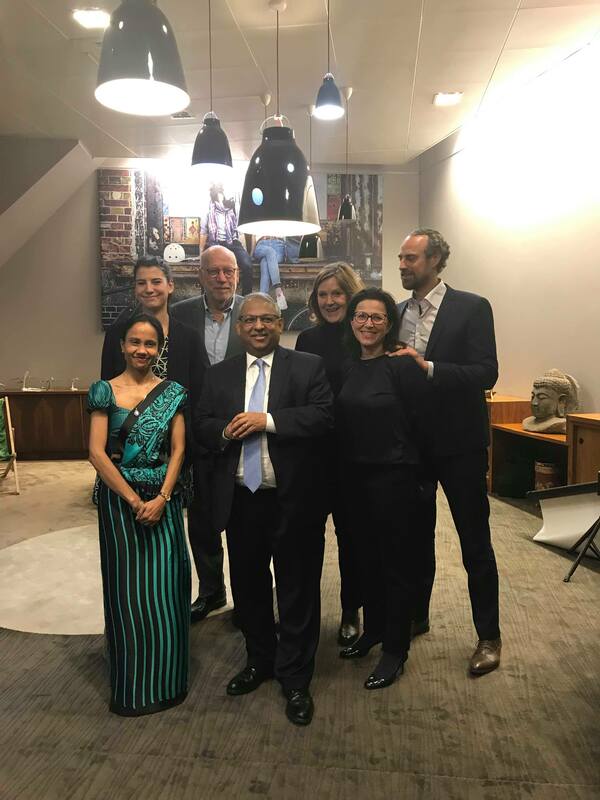 Tuesday, 19th of February, Sri Lanka was the “Destination of Honor” at the PATA (Pacific Asia Travel Association) breakfast in Paris, organized every month with the most important French actors of tourism industry. His Excellency, Mr. Buddhi K. Athauda, Ambassador of Sri Lanka in France, had the opportunity to open the event and introduce them Sri Lanka. The opportunities of the country in the tourism sector were highlighted through a presentation followed by a video on Sri Lanka by Mrs. Chandima Abeyrathna, First Secretary (Commercial) of the Embassy. Major tour operators, airlines companies, hotels and journalists attended the event with high interest in this very newly trendy destination. 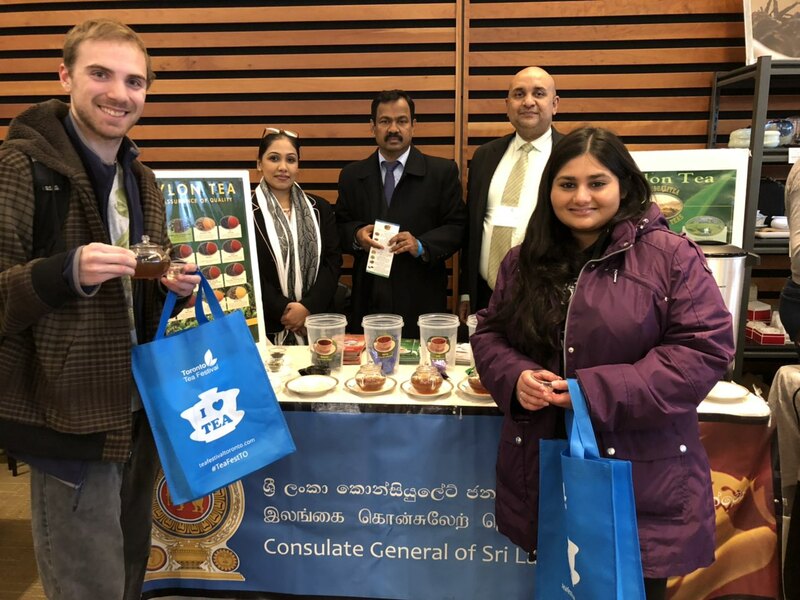 Indeed, Sri Lanka attracts more and more tourists: within the last decade the number of arrivals in the country has been multiplied by five. China’s largest agricultural distributor (CAWA) strengthened its ties with Sri Lanka Fruits and Vegetable Exporters Association and the Sea Food Exporters Association.